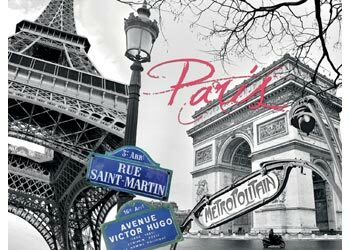 Take a trip down memory lane with this mostly black and white jigsaw of Paris featuring the Eiffel Tower and Arc de Triumph. 1500 pieces. 80 x 60 cms.